Wineries and Breweries – Demesa Inc.
build up and displace Oxygen (O2). 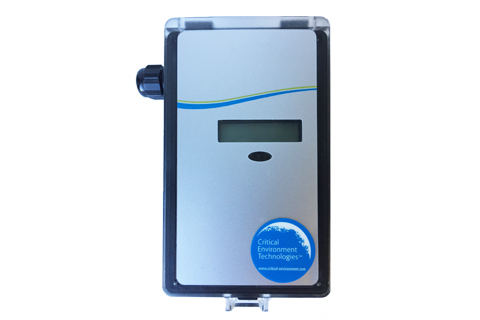 Being odourless and colourless, the presence of CO2 is not known until symptoms of exposure are experienced, unless gas detection equipment is used. Using the QCC Quad Channel Controller with an LPT-A Analog Transmitter and an AST-IS Industrial CO2 Transmitter is the solution. The placement of the two transmitters inside the fermentation room provides continuous monitoring for Oxygen levels and a potential leak of Carbon Dioxide. 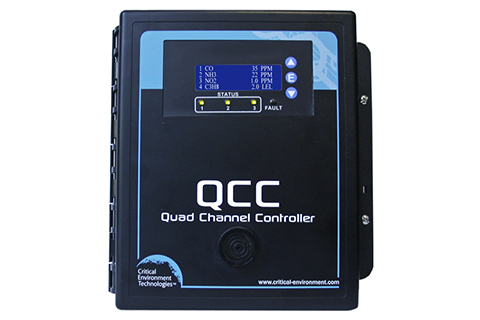 The QCC Controller with a top mounted strobe mounted outside the room door provides a status of the air quality conditions inside the room prior to entry. If Oxygen levels fall below safety levels or if a CO2 leak is detected the top mounted strobe will activate and an audible alarm will sound. 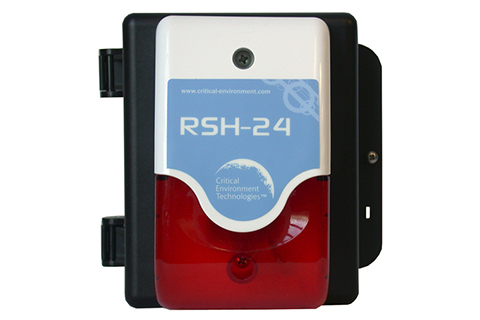 The designated relays will activate a preset response, such as turning on a remote alarm device (RSH-24VDC), actuating the mechanical ventilation system and/or triggering another set response as required. Areas of concern for high levels of Carbon Dioxide (CO2 ) in breweries include the fermentation room and bottling area. During fermentation a significant amount of CO2 is generated and depending on the setup, may be ventilated or captured for use. Any CO2 that escapes can collect in low lying areas, forming potentially hazardous pools of gas that can build up and displace Oxygen (O2). Levels of CO2 should be checked prior to workers going into the vats to clean them. 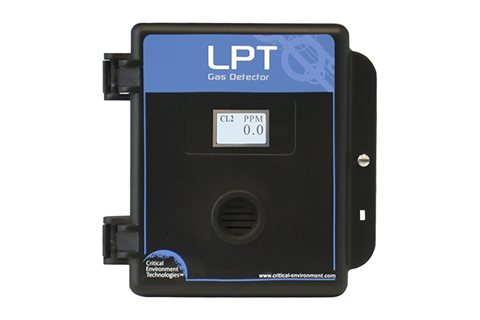 Being odourless and colourless, the presence of CO2 is not known until symptoms of exposure are experienced, unless gas detection equipment is used. actuating the mechanical ventilation system and/or triggering another set response as required.